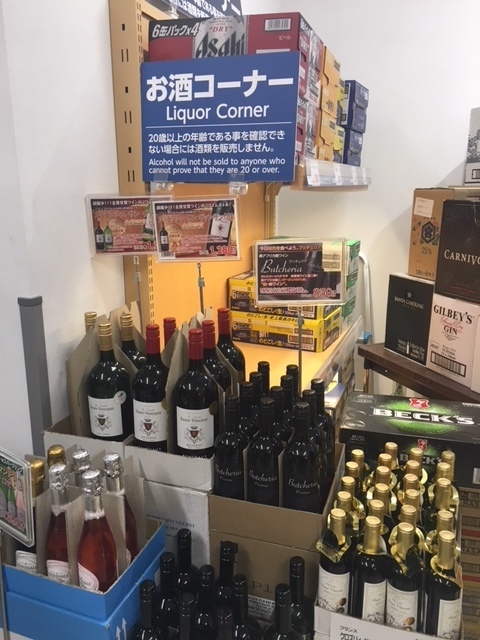 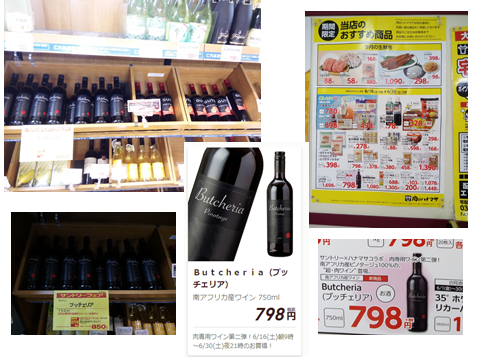 Following a rigorous development project between Suntory, Hanamasa, Diverse Flavours and Overhex Wines International, ‘Butcheria Pinotage’ was launch into 52 Hanamasa stores and 23 Japan Meat stores in May. 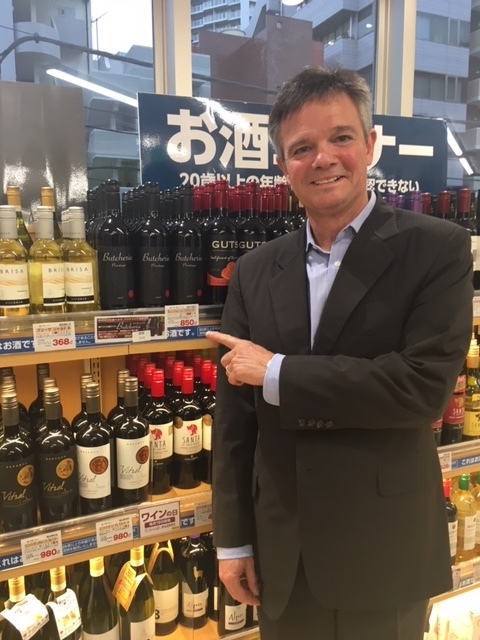 The Butcheria Pinotage was specially sourced by Ben Synman, winemaker at Overhex Wines International to meet the requirements of the Japanese consumer, especially when pairing wine with meat dishes. 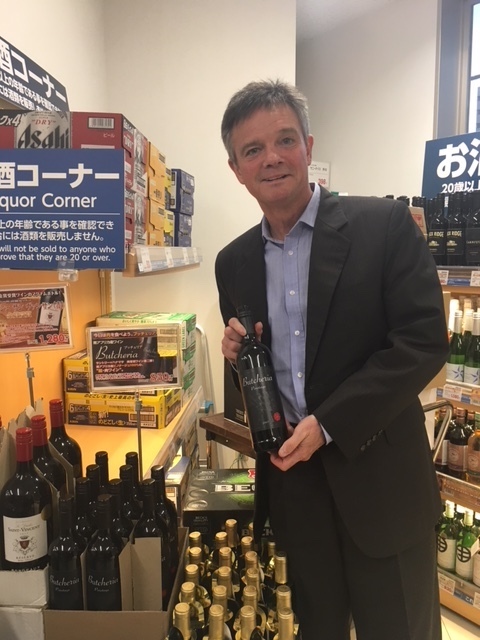 The intensity of the fruit is carried on to the palate where it fills one’s mouth with juicy tannins, red-, black berries and plums–perfect accompaniment to meat.